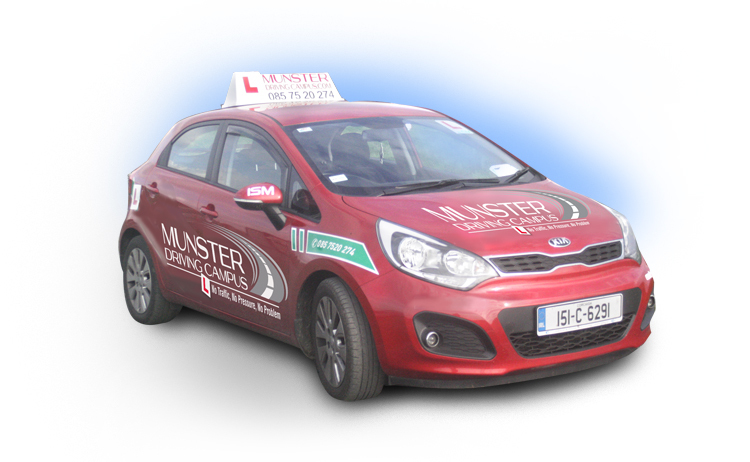 Munster Driving Campus was born in 2011. This purpose built facility was the brainchild of it’s owner John Twomey and his wife Grace. John has been farming in the Parish of Mourneabbey for years with the support of his wife and family. Situated on the side of the Cork to Mallow Road, it occured to him that the area needed a safe haven for young people to learn to drive. He thought about and planned the idea for 10 years and then went ahead with the project. After much work the campus was completed to the highest of standards. Thanks in no small way to the North Cork Enterprise Board. This facility has proven very beneficial to the young and not so young.